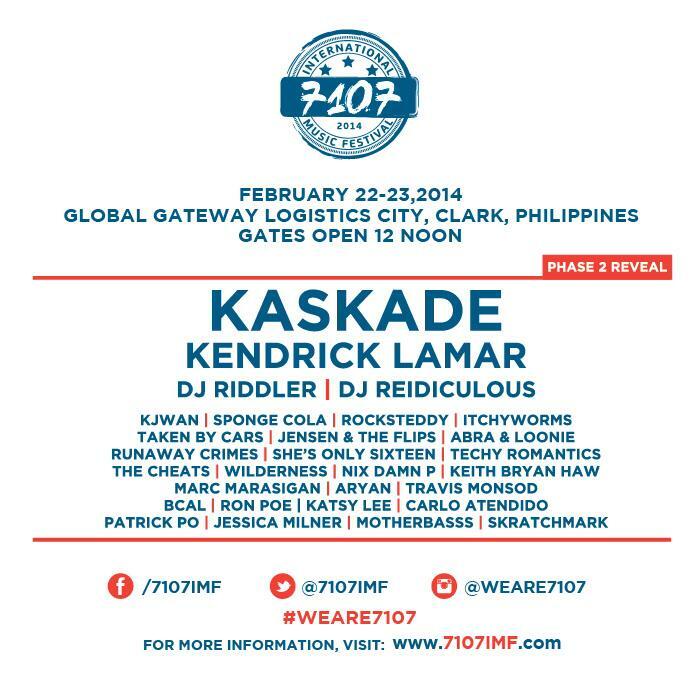 On February 22 and 23 2014 a big two-day outdoor music festival will be held named “7107 International Music Festival” (7017 stands for the Philippines as it is the amount of islands the Philippine archipelago comprises). 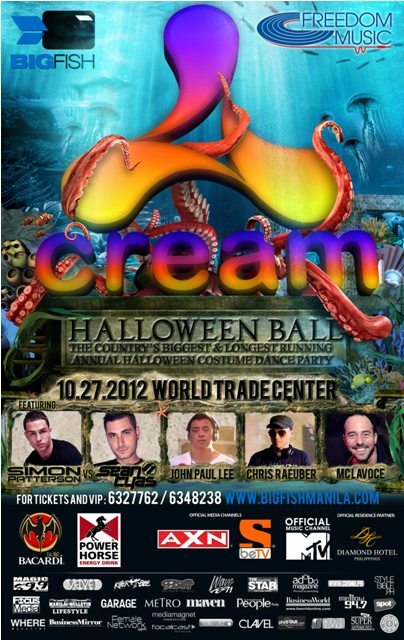 Two stages will present a lineup of over 30 popular international and local music artists, bands and DJs. 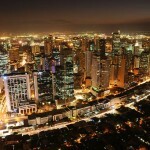 The event will be held at Clark, Pampanga (Spur Road, Global Gateway Logistics City area). 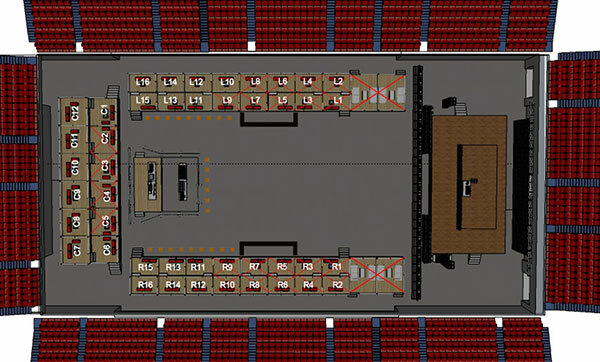 There has been a lot of rumors and speculation about the final line-up. We have listed part of the line-up before, but due to some last minute changes and publish embargoes we decided to remove the the line-up until it is officially announced by 7107. 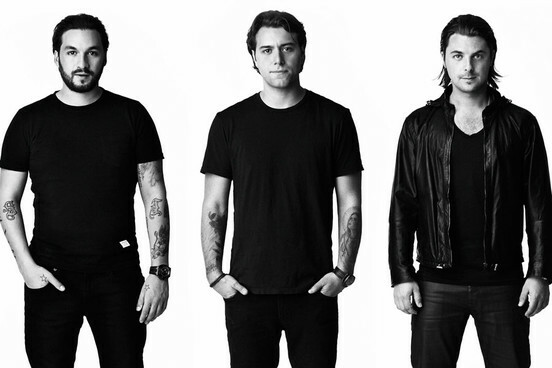 Below you can find the first officially announced artists. This is just Phase 1, a lot more artist will be announced later. 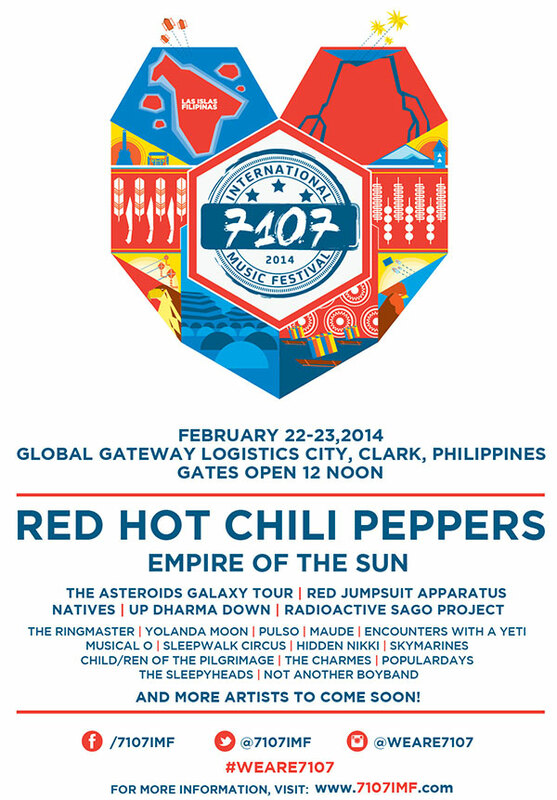 Red Hot Chili Peppers, Empire of the Sun, Up Dharma Down, Radioactive Sago Project, Red Jumpsuit Aparatus, Natives, The Asteroids Galaxy Tour, Pulso, Sleepwalk Circus, Encounters With a Yeti, The Charmes, Child/ren of the Pilgrimage, Hidden Nikki, Maude, Musical O, Populardays, The Ringmaster, Yolanda Moon, Skymarines, No Other Boyband and The Sleepyheads. Kaskade, Kendrick Lamar, DJ Riddle, DJ Reidiculous, Kjawan, Sponge Cola, Rocksteddy, Itchyworms, Taken by Cars, Jensen & the Flips, Arba & Loonie, Runaway Crimes, She’s only Sixteen, Techy Romantics, The Cheats, Wilderness, Nix Damn P, Keith Bryan Haw, Marc Marasigan, Aryan, Travis Monsod, Bcal, Ron Poe, Katsy Lee, Carlo Atendido, Patrick Po, Jessica Milner, Motherbass, Skratchmark. 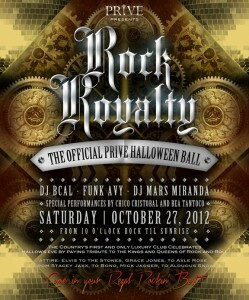 VIP Table packages will also be available. Once you arrive in Pampanga complimentary shuttles will be provided by participating hotels, going to and from the venue.11am until 1 hour after the festival ends (which is around 11.30pm). Limited VIP shuttle passes and on-site parking passes will also be available for VIP ticket holders. There will be limited parking available. 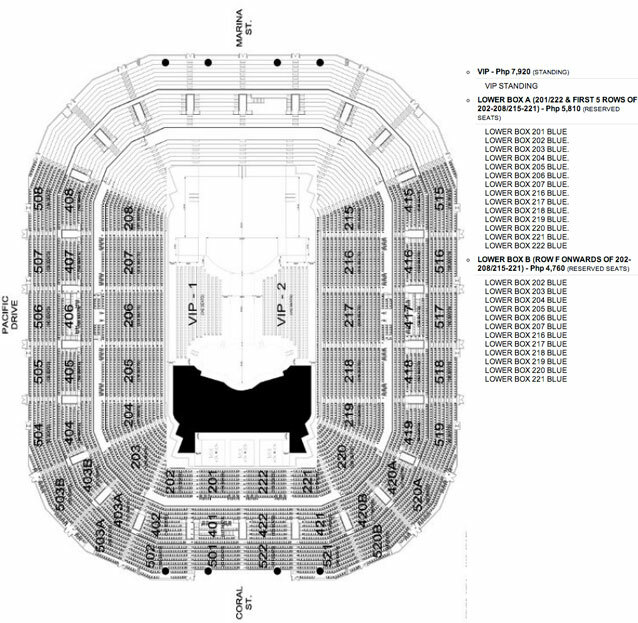 Purchasing your parking pass ahead of time in order to reserve your space is recommended. There will be NO overnight parking and NO Camping! 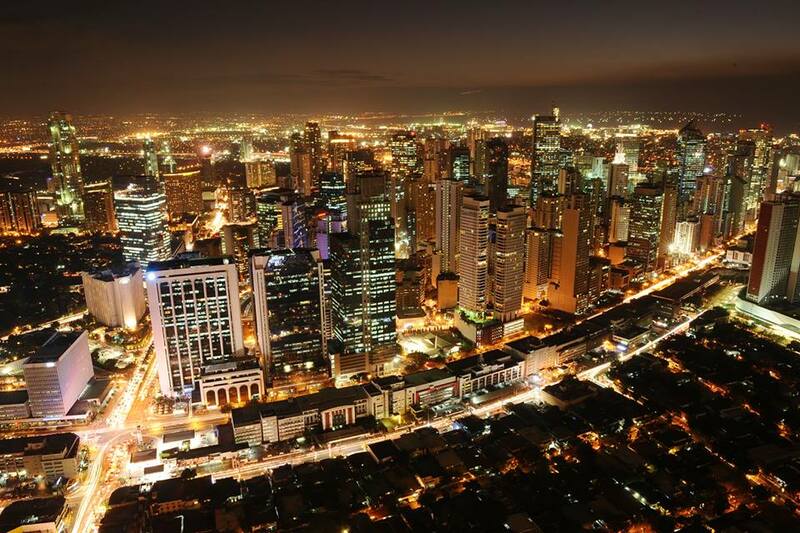 Below you can find a lost of recommended hotels to stay in the area. 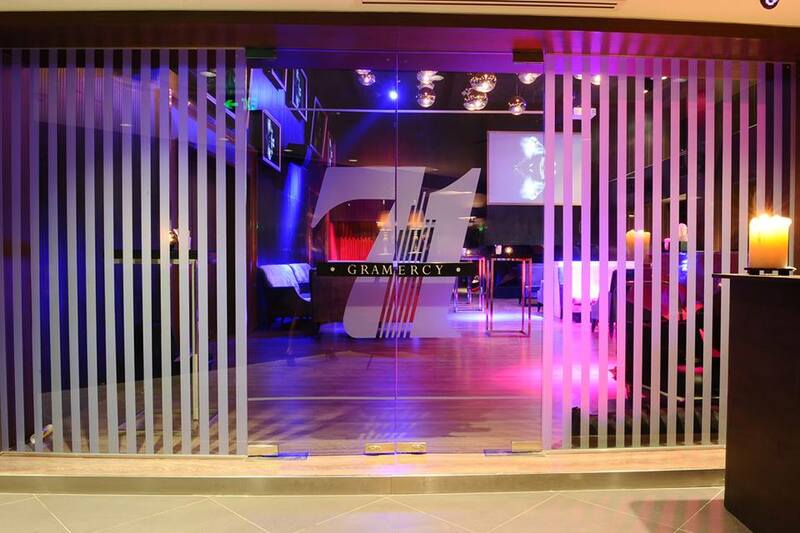 All hotels offer special rates for attendants of the 7107 Music Festival. 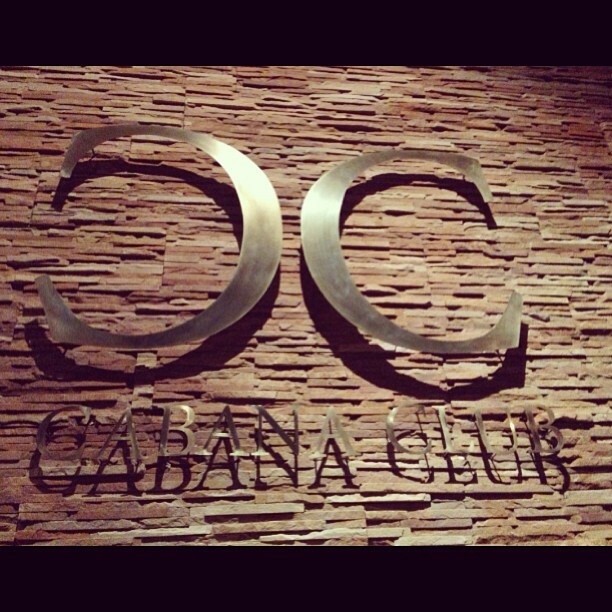 Complimentary shuttle service going to and from the venue will be included with your stay. 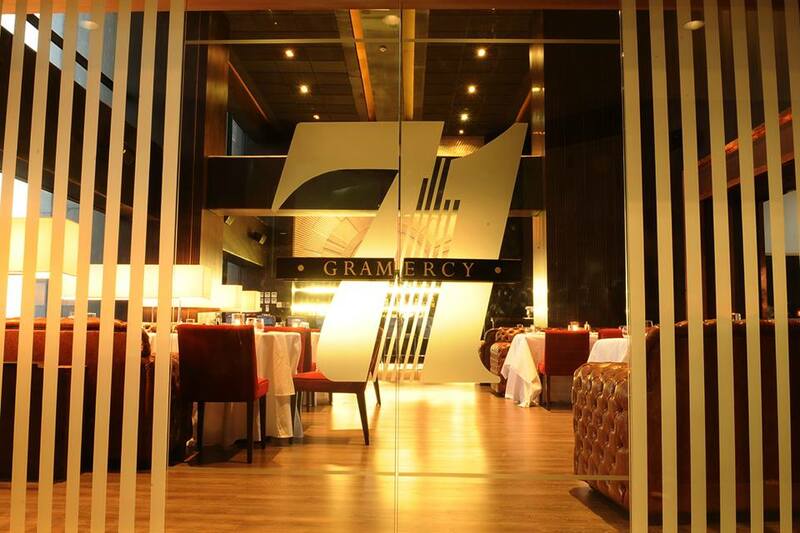 UPDATE FEBRUARY 2016 – 71 GRAMERCY IS CURRENTLY CLOSED FOR RENOVATION, IT MIGHT RE-OPEN IN THE FUTURE! 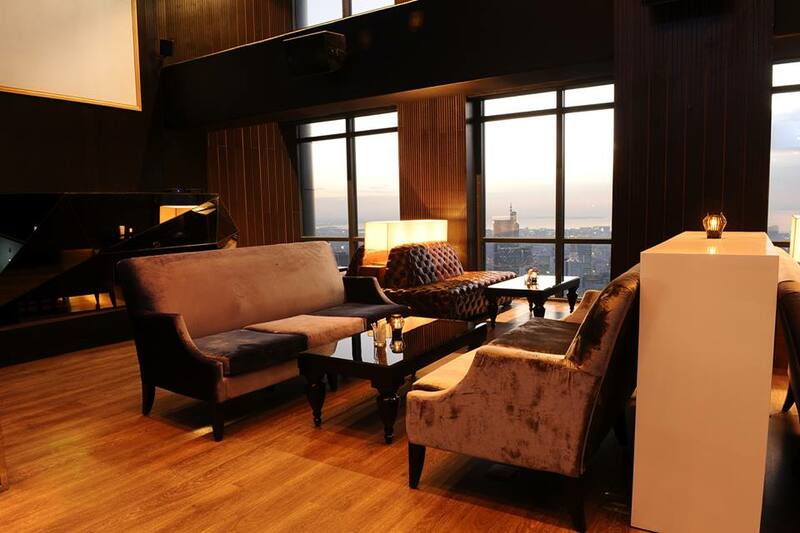 71 Gramercy is a New York-style bar / lounge / restaurant on the 71st floor of Manila’s highest residential skyscraper, the Gramercy Residences. 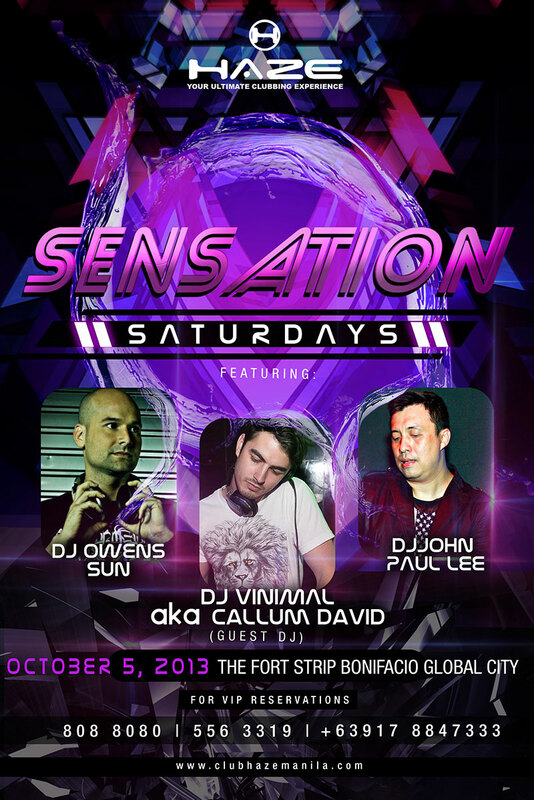 The highest club in Manila is brought to you by some of the guys behind Opus and Prive (Erik Cua, Tim Yap, Louie Ysmael, GP Reyes, Carlo Miguel) + Euric Lumanog (DJ Euric), Fabinho Ide, Carlo Trillo (Fiamma), Raj Sadhwani (Distillery / Draft / Imperial) and Raymond Gutierrez and is currently – as expected – the hottest new place in town. 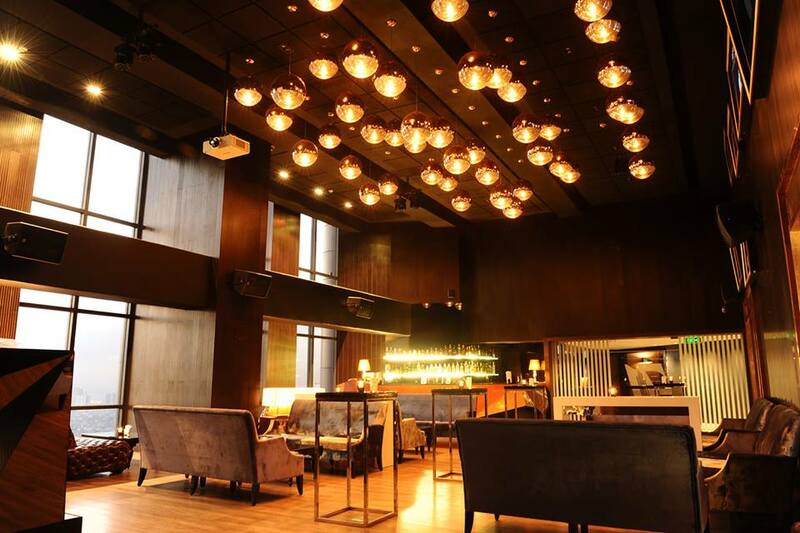 Update April 2016: 71 Gramercy is being turned into various smaller establishments such as a lounge (Suzie Wong), a French Restaurant and a Scotch bar. 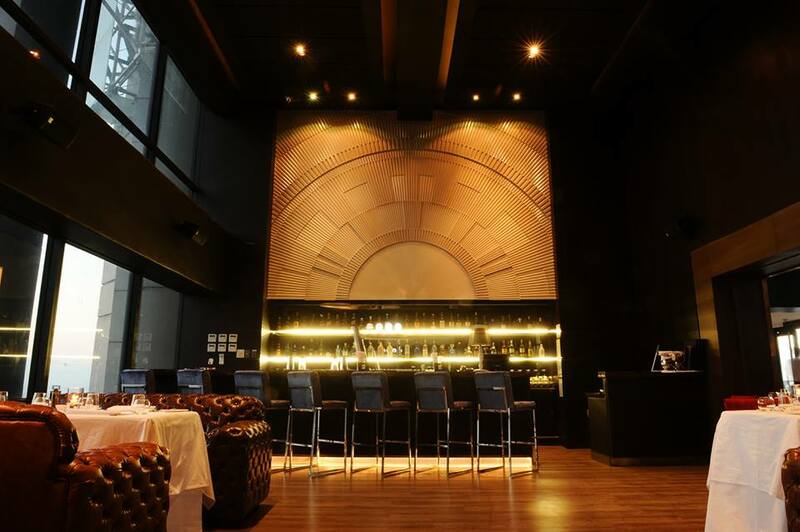 Suzie Wong at 71 is expected to open in August 2016. 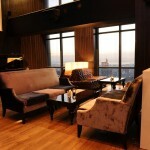 The club has an inside lounge and bar area, a restaurant area as well as an outside roof deck terrace with full bar. 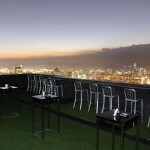 All areas have amazing views over the city. Stretch your legs and party like it’s 2014, just don’t hurt anybody! Chooze days at 10pm. Throwback Tracks, Disco Rap and Curated Hip Hop. No style, no entry! 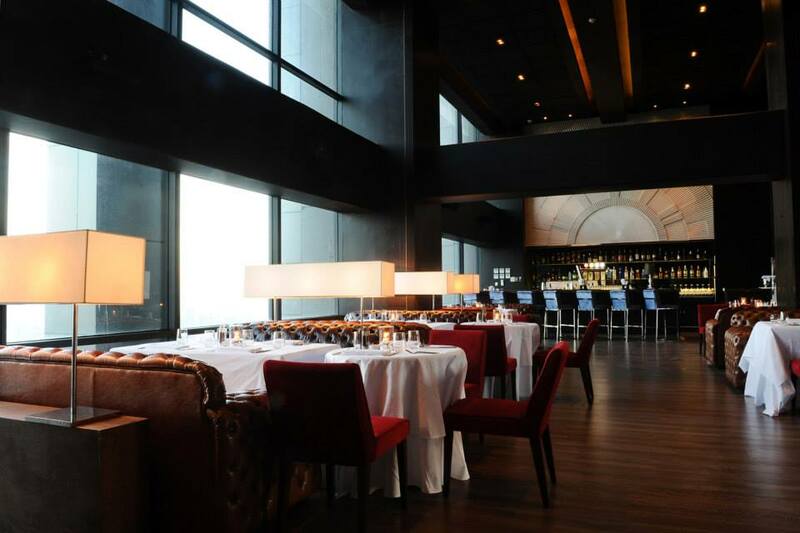 71 Gramercy is currently open Monday – Saturdays. The restaurant opens at 6pm. 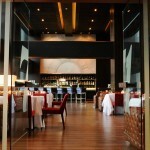 It will soon be open on Sundays as well for Sunset Champagne Brunches. 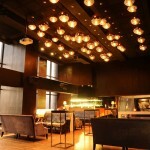 71 Gramercy serves hip cocktails, beer on tap and wine, liquor and champagne by the glass and bottle. 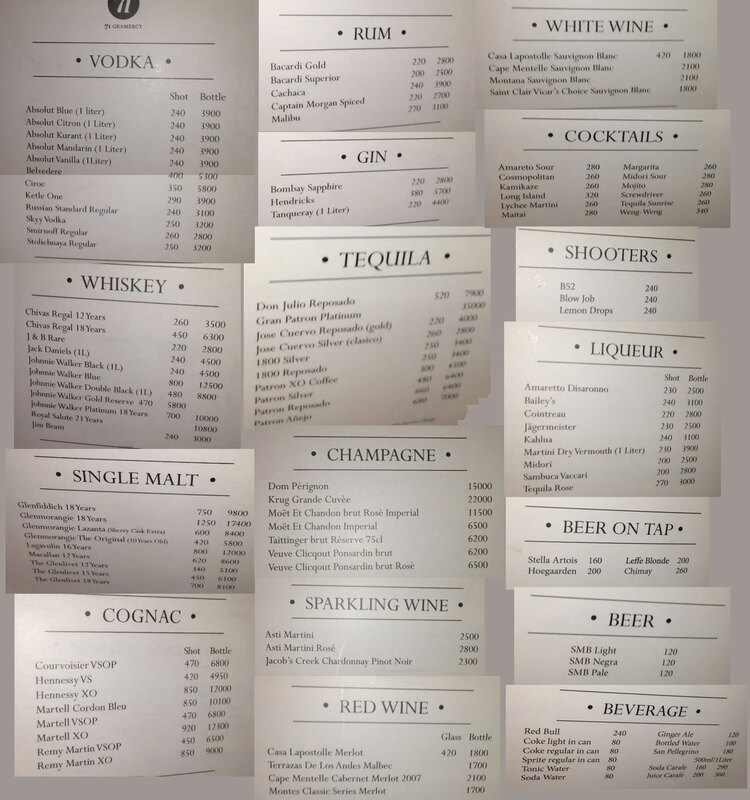 Below you can find the temporary drink menu from the lounge area which also includes bottle prices. The menu will be updated soon. 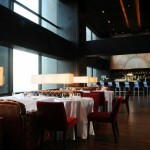 71 Gramercy has a full restaurant ran by award-winning chef Carlo Miguel. 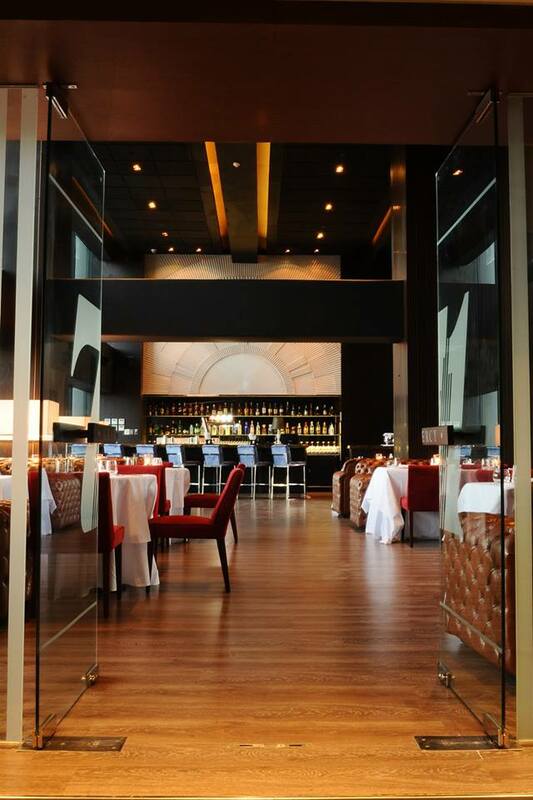 The restaurant is currently on dry run, the full menu is not available, but knowing the team that runs the restaurant we can expect quality modern innovative gastronomic cuisine. 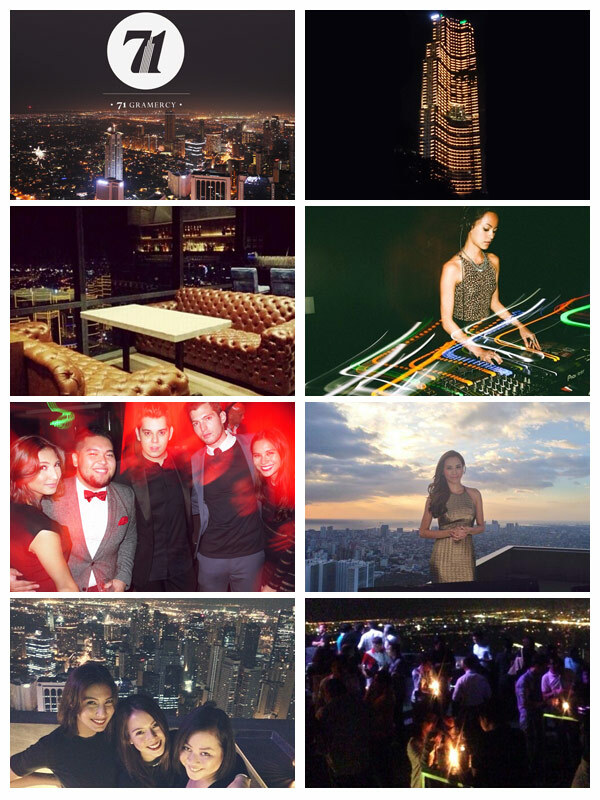 Hyve Manila is a new upscale club and lounge that opened in March 2013 at the top floor of the W Global Center in Bonifacio Global City. 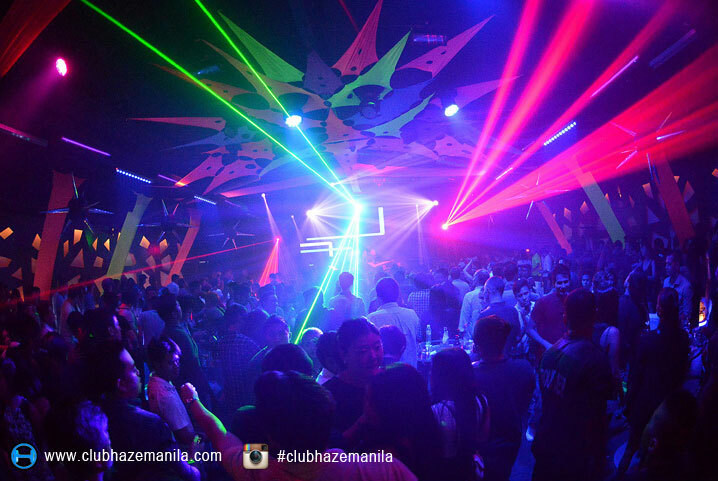 The club is gaining popularity quite fast and is currently one of Manila’s latest hotspots. 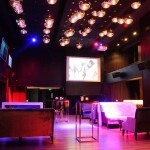 Every weekend Club Hyve has live performances by international guest DJs or female model DJs. Some of the DJs that have performed (or will be performing soon) are Jimmy Carris, Geri Sia, Hook N Sling, Minx, Jane Geri, Brooke Evers, DSharp, Sarah Robertson, Dimsum and DJ Riddler. 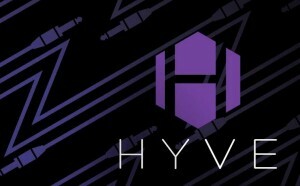 The music style in Hyve is currently mainly EDM (Electronic Dance Music). 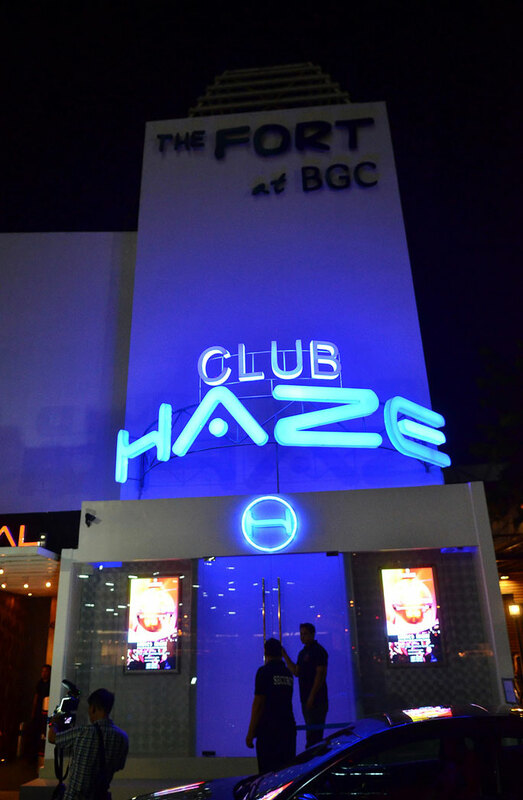 Hyve is also hosting DJ Zedd live at the SMX Convention for his Center Moment Of Clarity tour on December 12 2013. 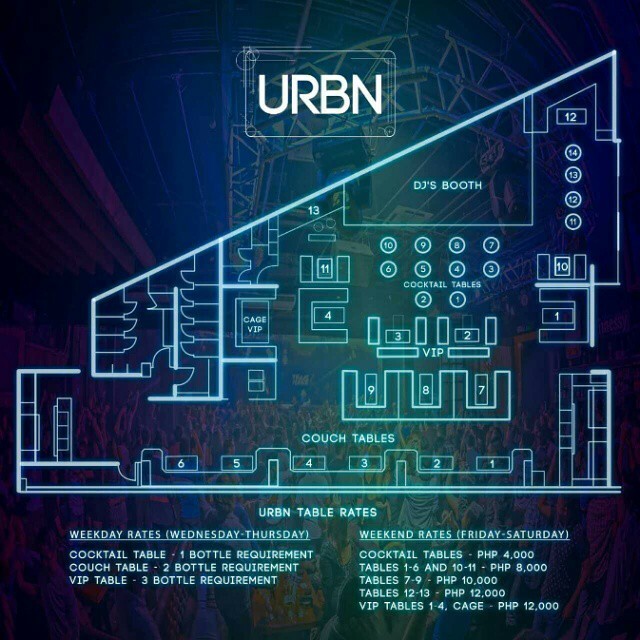 URBN Bar and Kitchen is a popular bar and restaurant in Bonifacio Global City (The Fort) that turns into a lounge / nightclub with great DJs spinning at nights. 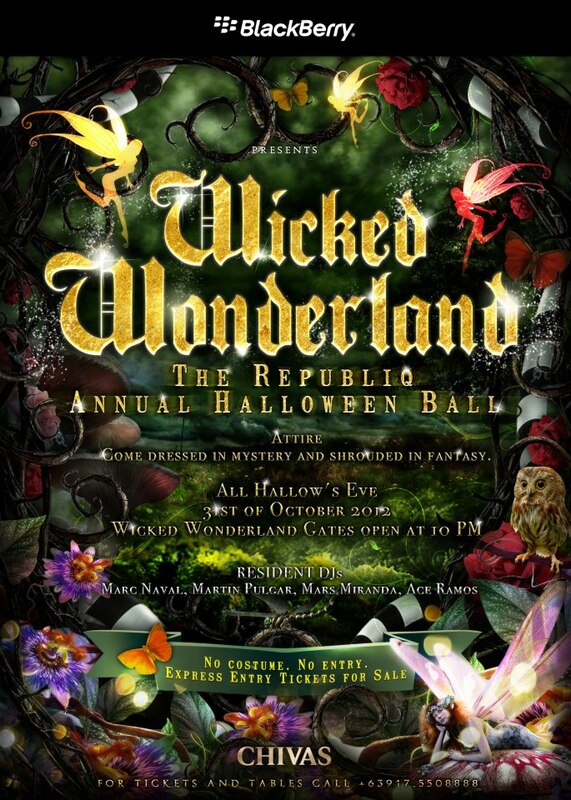 Halloween is quite big in the Philippines and so are the Halloween parties. 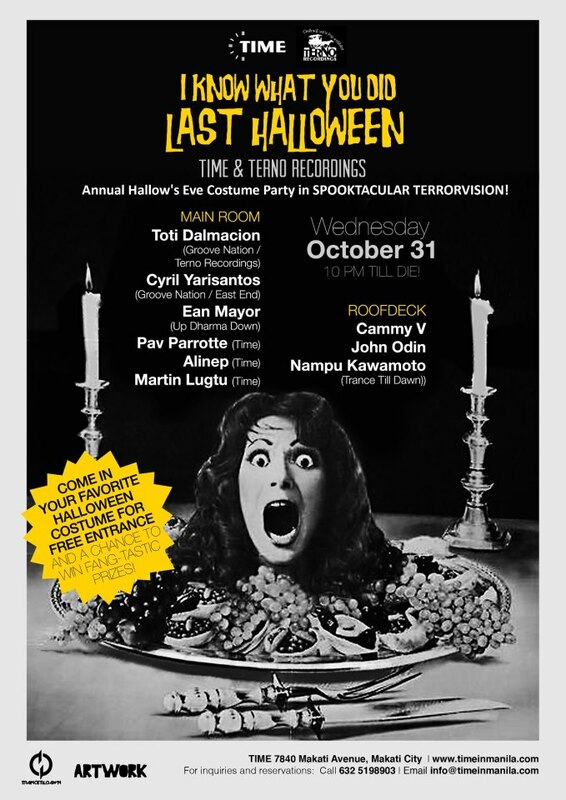 Every year there are lots of Halloween parties in Manila. 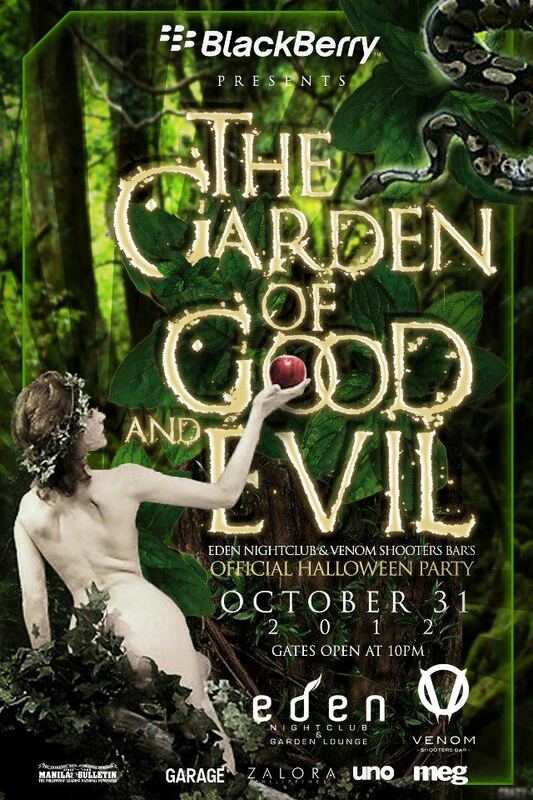 Every big club has their own Halloween party. 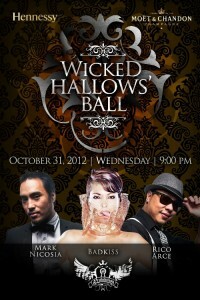 The party crowd in the Philippines loves to dress up for Halloween and for some parties a costume is even mandatory. 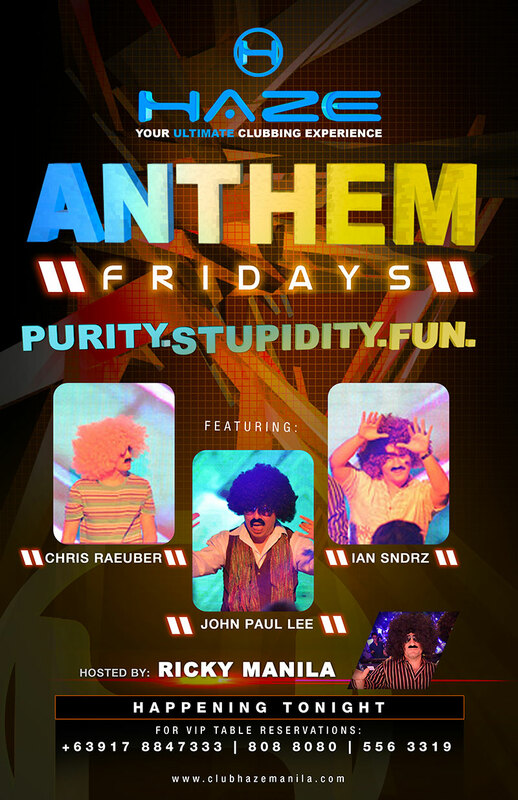 Halloween is on a Wednesday this year, but the Thursday and Friday after are public holidays in the Philippines, so you can expect the clubs to be packed. 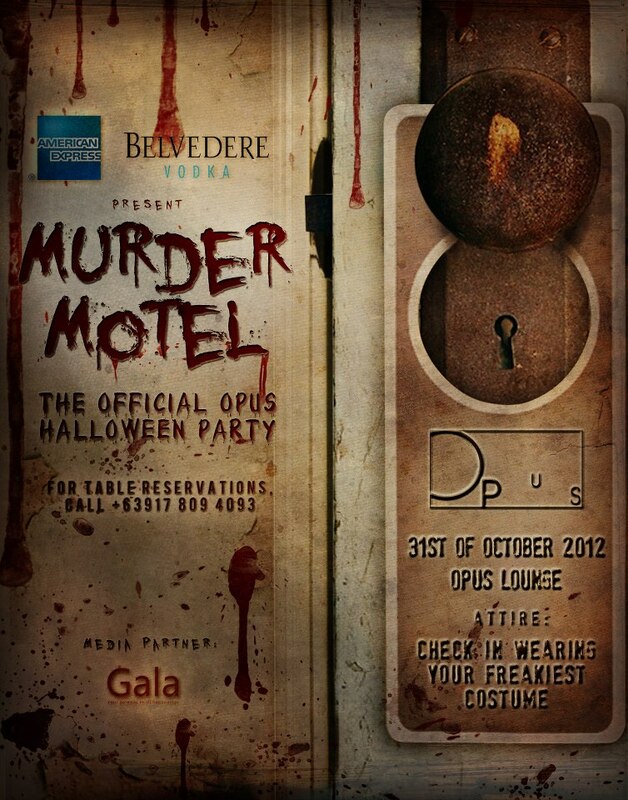 Some clubs also have their Halloween parties in the weekend before or after Halloween. 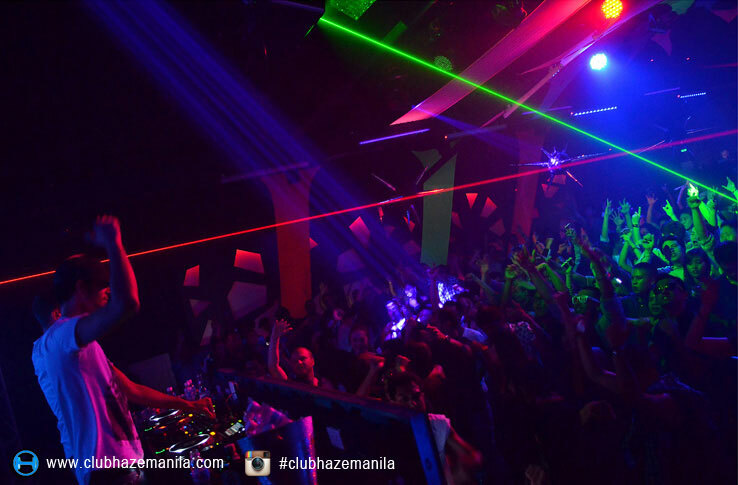 Below you can find an overview of this year’s Halloween Parties in Manila. 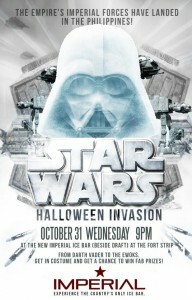 Star Wars Halloween Invasion party at Imperial Ice Bar and Lounge. The Empire’s Imperial Forces have landed in the Philippines. Dresscode: From Darth Vader to the Ewoks. Come in costume to win prizes. 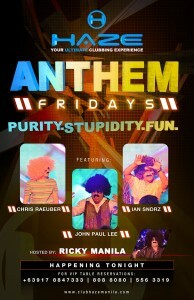 Starts at 9pm. Time’s annual Halloween costume party. 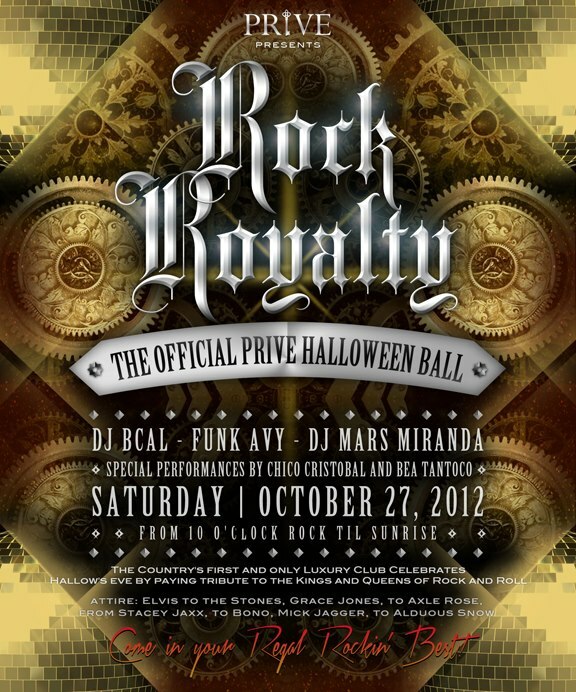 Come in costume for free entry. 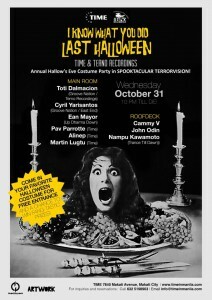 DJs: Toti Dalmacion, Cyril Yarisantos, Ean Mayor, Pav Parrotte, Alinep, Martin Lugtu. Roofdeck: Cammy V, John Odin, Nampu Kawamoto. 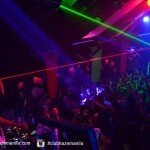 Music: House / Tech House / Trance / Techno. 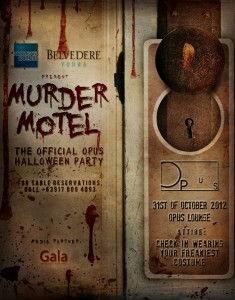 Call 025198903 for more info and table reservations. 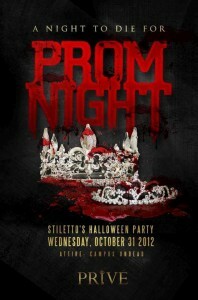 Halloween Party at Dillingers 1903 and Prohibition Liquor Lounge. 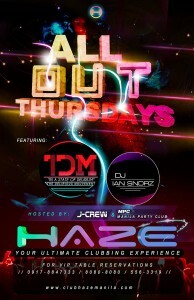 Starts at 9pm. No Costume, No Entry. 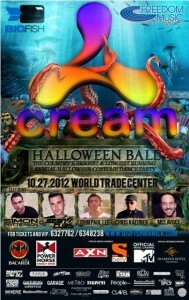 Djs: Rico Arce, Mark Nicosia and Badkiss. The Zombettes, Mia Ayesa, Ornussa Cadness and Sanya Smith. 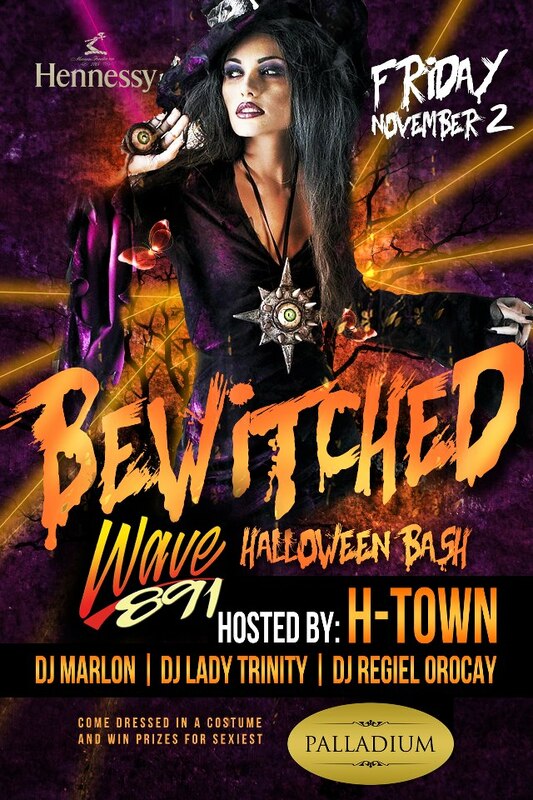 Wave 891 Halloween Bash at Palladium. 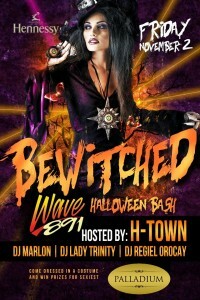 Hosted by H-Town. DJ’s Marlon, Lady Trinity, Regiel Orocay. 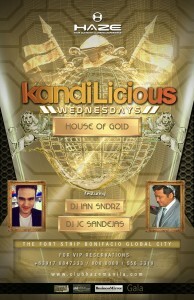 Music: HipHop / Top 40 / House. 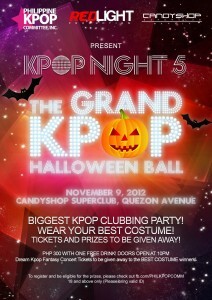 Kpop Night 5: The Grand Kpop Halloween Ball at Candyshop Superclub in QC. Entrance is Php 300 and includes one free beer or cocktail. 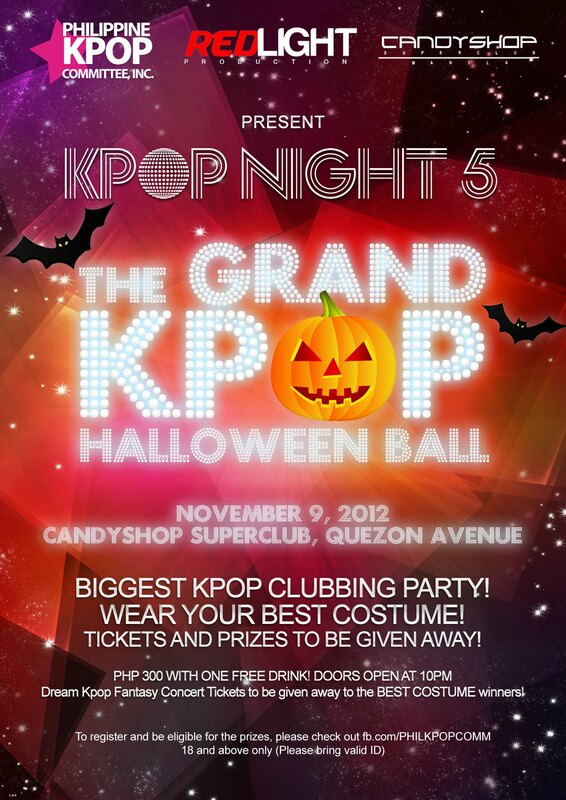 Come as your favorite comic book character, a monster, a pop culture icon, an inanimate object or as a K-pop idol. 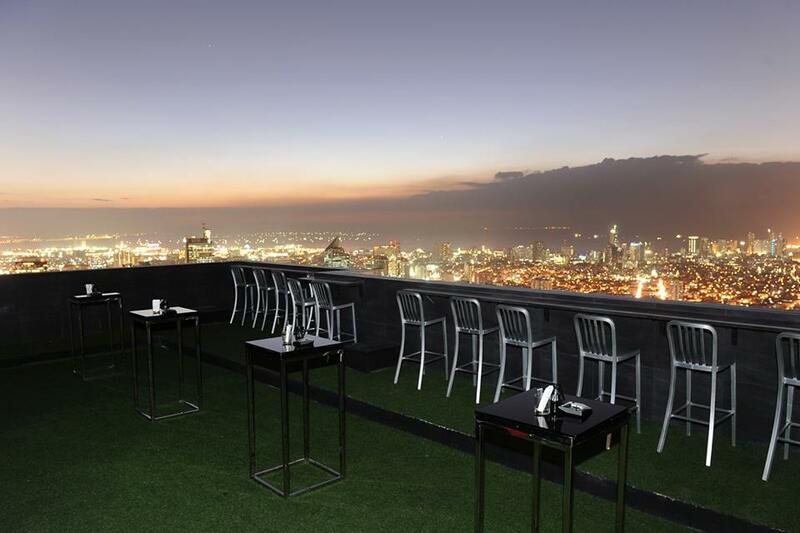 Imperial Ice Bar is Manila’s new HOT spot (pun intended). 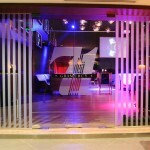 The bar consists of 2 parts, a stylish bar/lounge area, complete with DJ booth and nightclub interior and the actual ice bar. 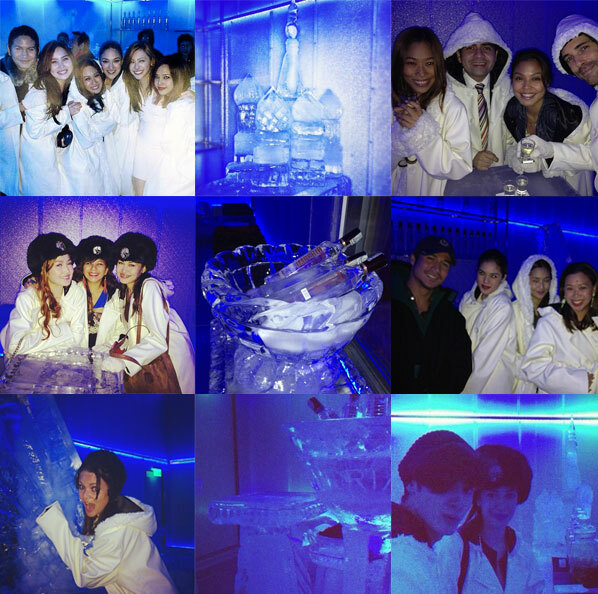 In the ice bar, located in the back, you can enjoy Russian Standard’s Imperial Vodka at -5 degrees Celsius. To get into the actual ice bar you have to pay a one time fee of Php 550, which allows you 15 minutes inside and includes 2 Imperial Vodka shots. Before you step into the ice bar you enter a small room where you will be provided with a warm winter jacket, gloves and hat. You then enter the ice bar where literally everything is sculpted out of ice, including the bar, the tables, the seats, the decor and even the shot glasses. At the bar you can order your Imperial Vodka shots. 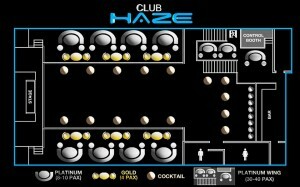 You can chose from 3 infused flavors: Lychee, Mango and Pineapple. 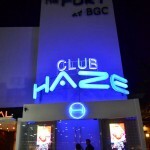 For those that want to drink more shots, you can purchase additional shots for Php 275. 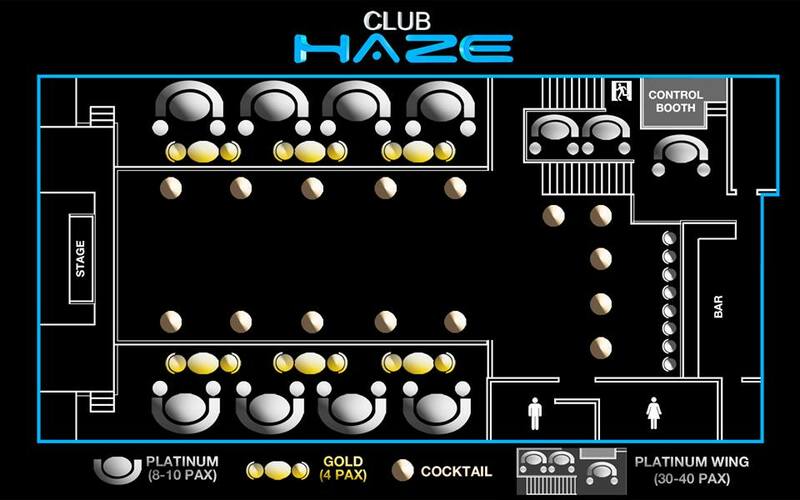 The vodka shots really help you to stay warm in the -5 degrees Celsius bar, but for many it will be hard to last the full 20 minutes inside the freezing temperatures. When you had enough you return your jacket and step back into the lounge area where you can enjoy premium drinks, cocktails and Russian inspired bar snacks. 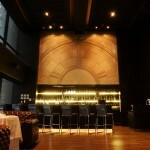 The lounge area has an awesome interior and includes a DJ booth, standing tables, couches and a huge bar. Here you can continue the rest of your night while enjoying some great cocktails (or other drinks, including full bottle service). The DJs make sure to keep the party going all night. 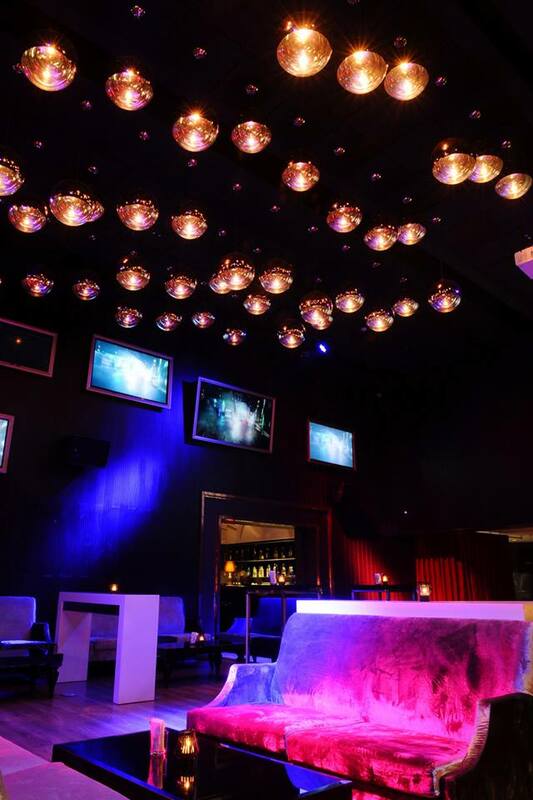 Imperial Ice Bar also has a VIP room for groups that like a more private experience. 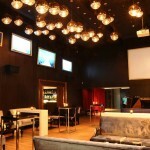 The VIP room has big screen TV on which you can watch a live feed from the camera in the ice bar. 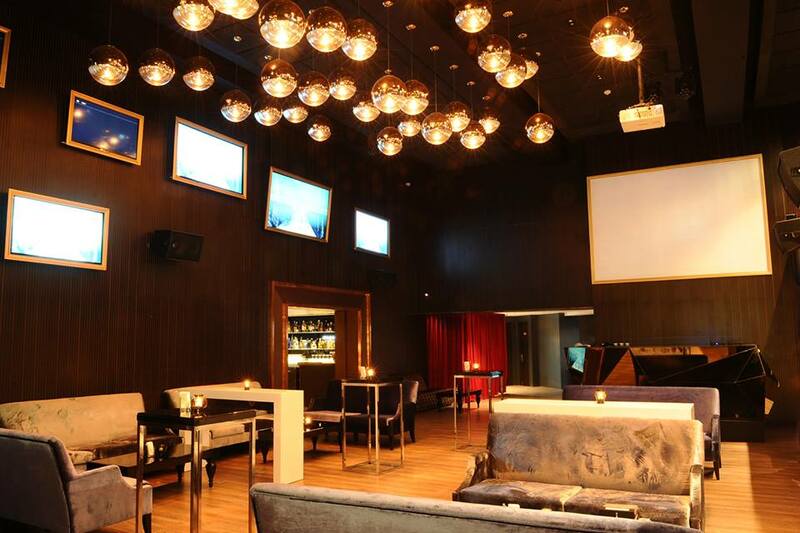 Imperial Ice Bar is definitely something you just have to check out. 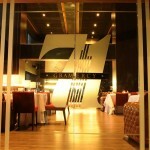 A great experience, good music, nice food and an awesome interior. It’s a great addition to Manila’s nightlife. 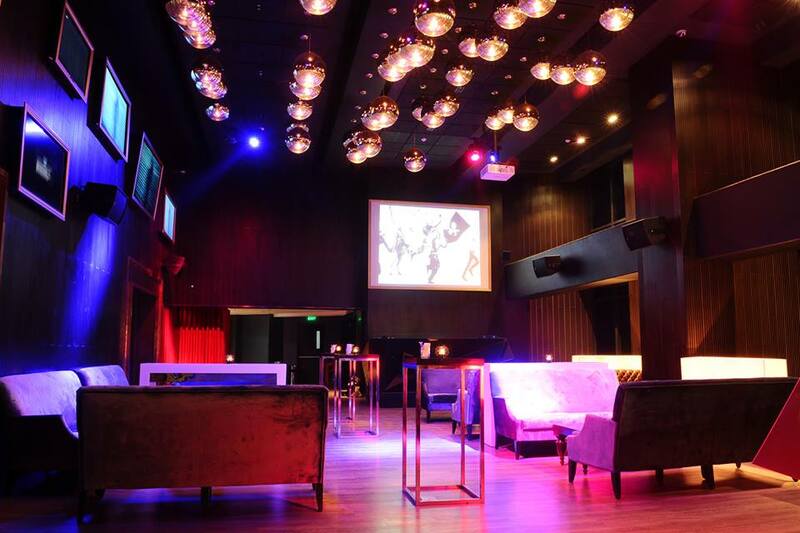 Imperial Ice Bar Manila is located along the Fort Strip in Bonifacio Global City (next to Draft and Prive). Open daily except Sundays. 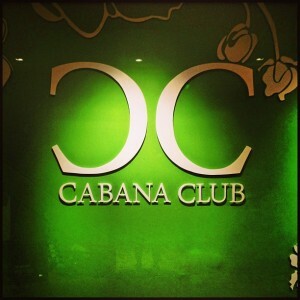 The Cabana Club at Republiq is a brand new VIP clubbing room at Republiq Club in Resorts World Manila. 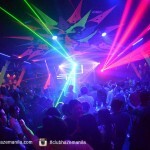 It is a separate VIP-only club inside of Republiq Club with it’s own DJ booth and 2 bars. Republiq Cabana Club has 2 floors and 8 private VIP rooms in various sizes. 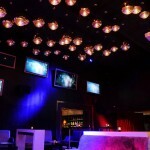 Each VIP room has it’s own restroom and can be closed with curtains for ultimate privacy. On the dance floor there are several cocktail tables with the setting of a waterfall on the back wall. 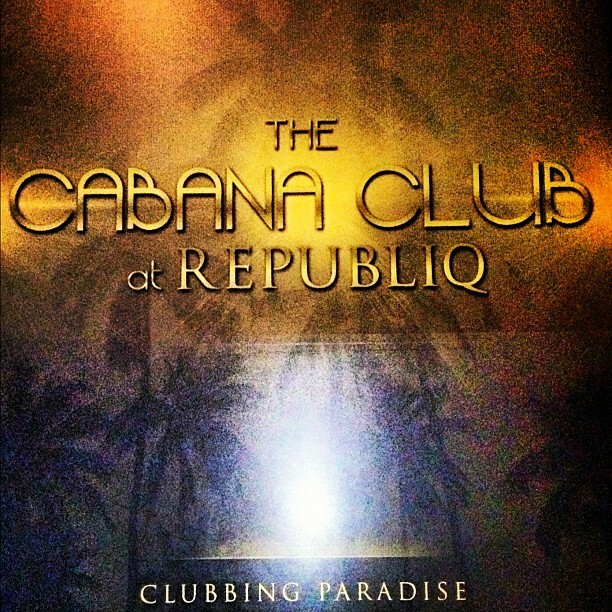 The club has it’s own bars and DJ booth, but it also has direct access to Republiq’s main room.